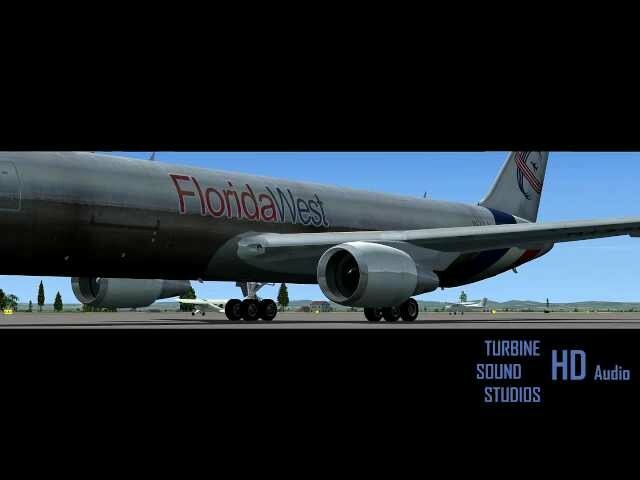 Turbine Sound Studios proudly presents the Boeing 767 GE soundpack for FSX recorded in HD High definition. 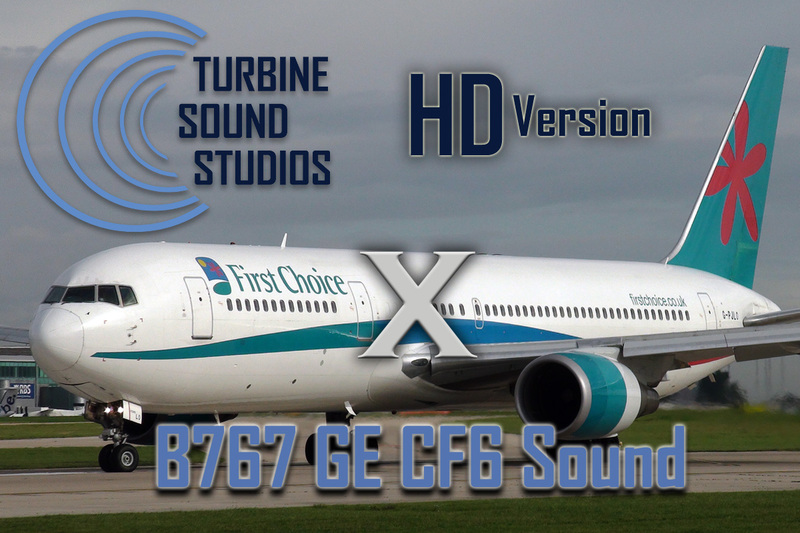 As a bonus in this product, we have included a video of Boeing 767`s during takeoff, recorded in Full HD with HD audio. The Boeing 767 is a mid-size wide-body twin-engine airliner produced by Boeing Commercial Airplanes. 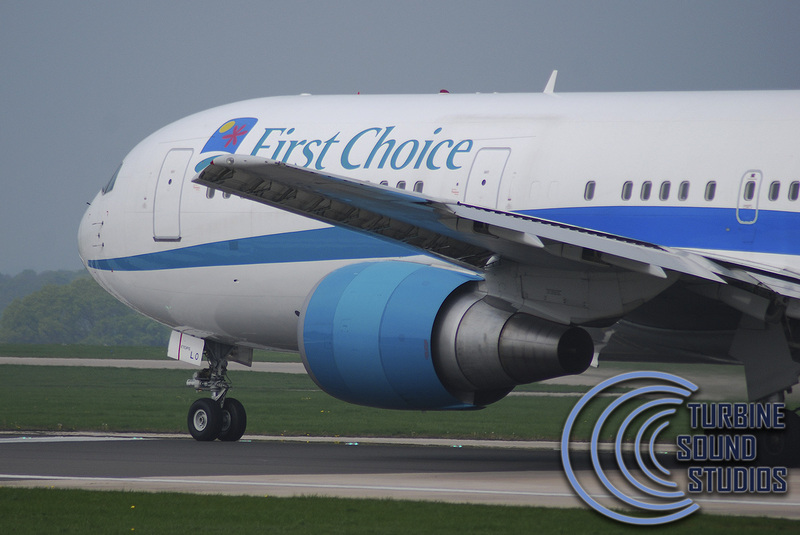 Boeing 767 versions have a range of 5,200 to 6,590 nautical miles (9,400 to 12,200 km), and can carry between 181 and 375 passengers, depending on seating arrangement. The first wide-body twinjet produced by Boeing, the 767 was conceived and designed in tandem with the narrow-body Boeing 757 twinjet. The airliners share design features and flight decks, enabling pilots to obtain a common type rating to operate the two aircraft. 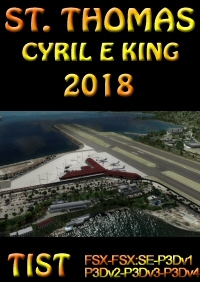 CF6-80AThe CF6-80, which has a thrust rating of 48,000 to 50,000 lb (214 to 222 kN), powered two twinjets, the Boeing 767 and Airbus A310. 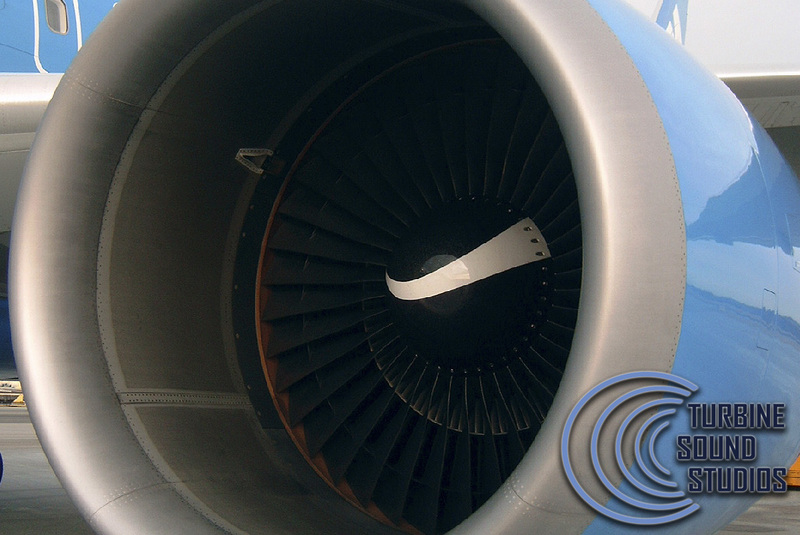 The GE-powered 767 entered airline service in 1982, and the GE powered A310 in early 1983. 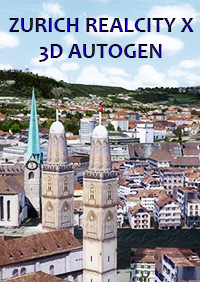 It is rated for ETOPS operations. 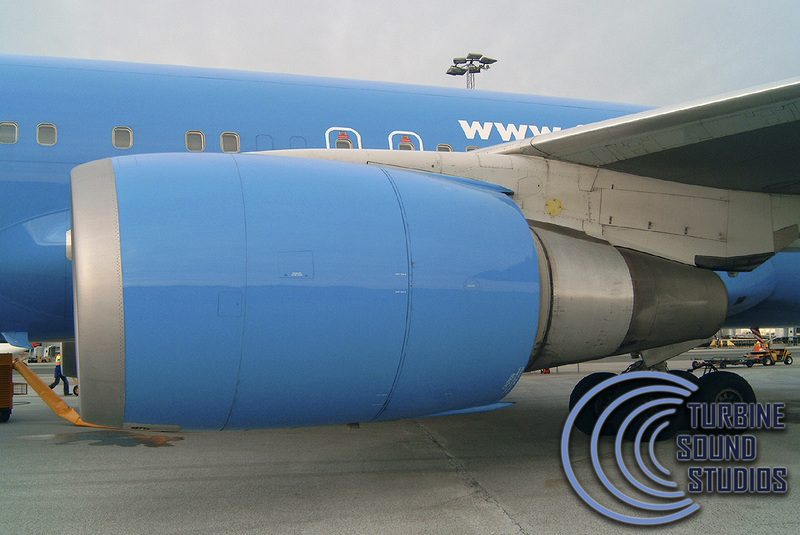 For the CF6-80, the fan diameter remains at 86.4 in (2.19 m), with an airflow of 1435 lb/s (651 kg/s). Overall pressure ratio is 28.0, with a bypass ratio of 4.66. Static thrust is 48,000 lbf (214 kN).  The basic mechanical configuration is the same as the -50 series. 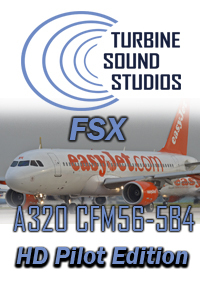 All enginesounds are recorded in TSS HD audioquality for maximum clarity and detail, then compiled to meet the FSX sound specification. 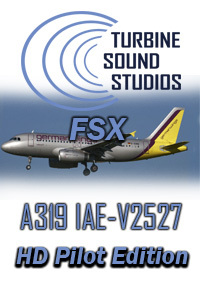 I purchased these sounds to supplement the Level-D Boeing 767. The interior sounds are just like they are in the real thing. The audio quality is great, and unlike the previous review, I did not experience any "popping" sounds. It's a bit disappointing.. My problem is with popping sounds. Not very crystal clear audio and too noisy. 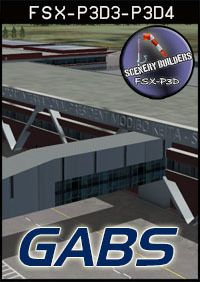 The 767 sounds not HD for FS2004 are better.